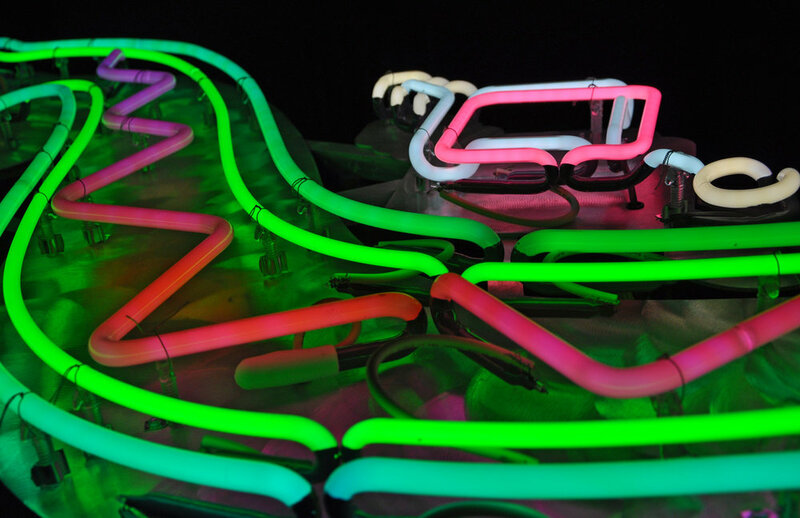 We wanted to celebrate neon, and what better way than to throw a party full of the zaniest neon pieces imaginable. Once the decision was made, things took off in a big way. From napkin sketches to a giant neon elephant named Salvador, everyone at Ion Art banded together and began to make this dream a surreality. With all things in place and several hundred RSVPs, the gates were opened and Austin was treated to a night unlike anything before.